Starting at just $110, you'll have your pick of dozens of fresh logo designs prepared exclusively for your firm. Whether you're a legal partner, contract attorney, sole practitioner or marketing director, our designers will deliver an innovative logo design that will sell your ability to deliver results. Communicate with attorney & legal logo designers right on site. Logos are depicted as symbols and illustrative text, or an integration of the two. Logos have a tendency to reinforce the company’s name in the client’s or customer’s mind. Logos are like valuable assets to the company. Without them the company is helpless. Logos magnify the company’s capability to deliver high quality goods. They have a positive twofold effect on the company’s overall image, and on the high standard quality of the services the company is to pass on to its clients. A successful logo design should have the characteristic of incorporating the most appropriate color, text, graphic and right company initials. In the case of Attorney and law based firms, company names are usually associated with the first names or surnames of the lawyer or lawyers involved. This is simply to give an identity to the services the company deals in. Before designing Attorney logos there are various issues to consider. 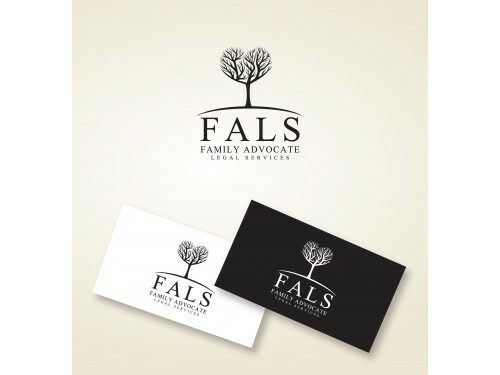 Attorney Logo designs should be designed in accordance with the target the nature of the legal issues, the attorney firms are offering to their clients. In the ever growing world of law, there are a lot of law firms and legal associates who are striving to gain the trust of their respective clients. In order to convince their clients, that they will guide them in times of troubles, it is very necessary for attorney firms to come up with logos which give a sense of trust, professionalism and security to its clients. The jobs of attorneys are more formal type, Therefore, the fonts and colors are more formal based. Colors like brown and black are most frequently used. Serious colors like Red, green and blue are also widely gaining popularity among law firm-based logos. Fonts include the traditional and most widely used Times New Roman and the family of Sans Serif Fonts. Lawyers will design their logos according to the type of clients they want to target, and the nature of the law practice the company is dealing in. It is not uncommon to stagger upon logos which are more textual based. Moreover, a majority of law firms and other law based associates are using the idea of incorporating the symbol '&' into their logo designs to give that more professional and legalized look. Logos designed by respective law firms are more likely to possess versatility, and the ability to fit into any background, whatever the size or shape. Lawyers will want their logos to look first-class on a newsletter, various legal documentations and even the company brochure. The use of colors plays a major role in stimulating the moods of the clients and customers. Blue, yellow, green and red dominate the majority of Attorney logo design industry. Blue relates to the color of the sky, and has a calming effect on its clients. It also stands for loyalty and faithfulness. People will find a greater degree of comfort and security of seeking the services of such attorney firms. 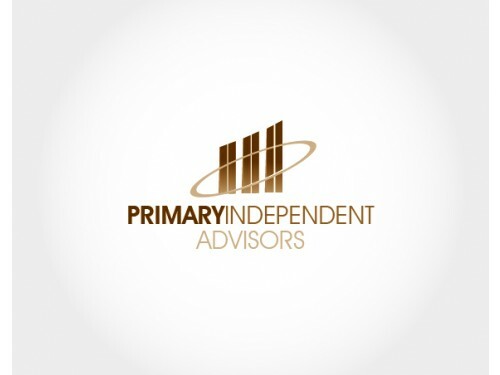 Red in Attorney based logos, depicts morals of leadership and prosperity of the company. Red tends to reflect on the years of experience the law firms possess in their fields of work. Sans Serifs and Times new roman are the most common standard fonts among Attorney logo designs. Western based fonts such as the ITC Eastern Fonts and formal fonts such as the well-known Angleterre book fonts are also gaining popularity among legal and attorney logo font styles. These fonts aid the attorney firm in demonstrating the official and highly professional nature of their services their offer to their clients. It is the aim of every legal firm and attorney to include his/her company logo, address and contact number on various documentations, in order to gain the trust and confidence of its clients. 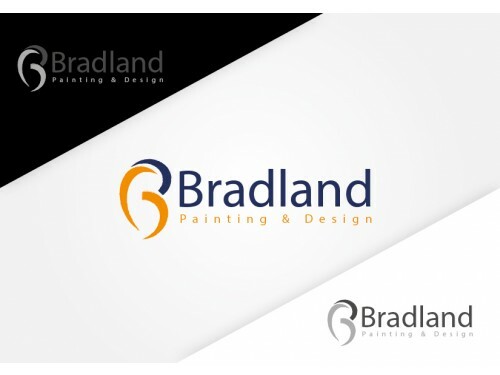 Logo designs should therefore consists of scaleable fonts and graphics which not only look first-class on the company signboard, but on various minute items such as company newsletters, forms, documents, certificates, souvenirs and various other items. In today's global marketplace, law practices no longer survive by simply opening their doors for business. Check out these two tips to stay a step ahead of the competition with a sharp logo design. Make a statement. Your mission and core values are what set you apart from the competition. 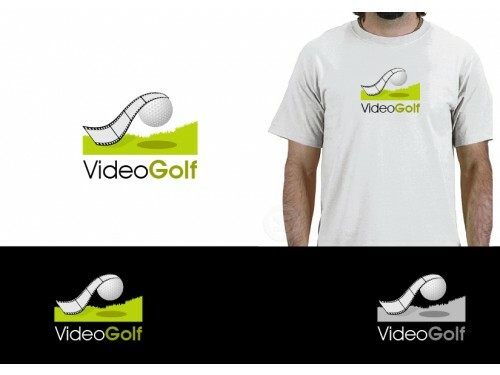 Our designers will work with you to develop a compelling logo that highlights your caliber. Get started now with our online brief. Stay flexible. Keep in mind that your logo needs to blend seamlessly with other marketing materials. Choose a design that you can envision on your website, business cards, billboards or other branding elements.